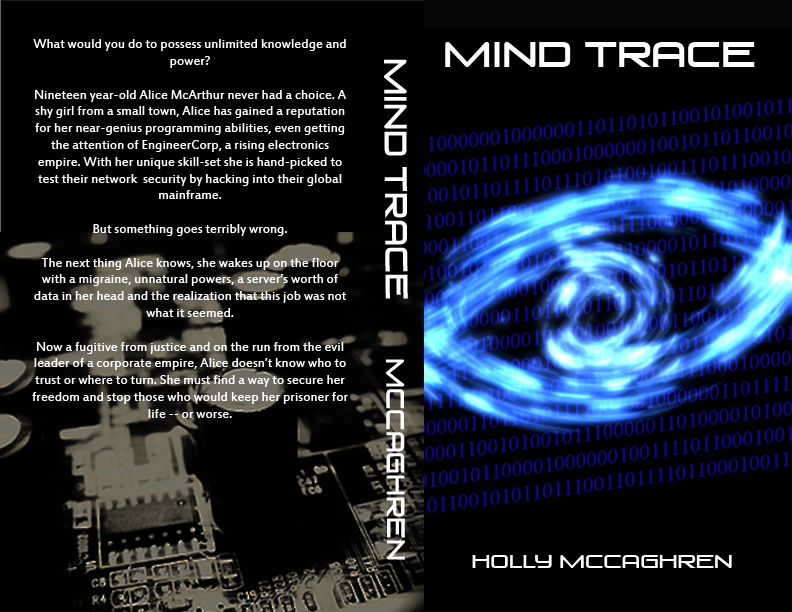 I’m excited to announce the pending publication of my new book, Mind Trace. It will be made available on Amazon (including Kindle!) in the upcoming weeks. Check back for updates!